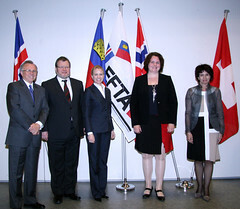 On December 18th, 2009, the European Free Trade Association (EFTA) released the fourth report covering state aid granted in Iceland, Lichtenstein and Norway, for the period between 2004 to the end of the 2008 year. 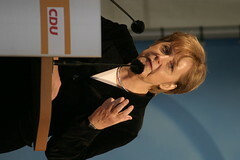 The paper was prepared in co-operation with European Commission and includes comparisons with countries of the EU. A total of €2,234.88 million was granted in state aid across the three surveyed countries in 2008, indicating an overall increase in grants across the countries. 98.9 percent of this amount was accounted for by aid granted by the Norwegian government. Liechtenstein has completed the necessary tax information agreements to be moved to the Organization for Economic Co-operation Development’s (OECD) “White List” of countries.